Learn to prepare the perfect claim, from A-Z. Achieve a successful award & avoid expensive disputes. 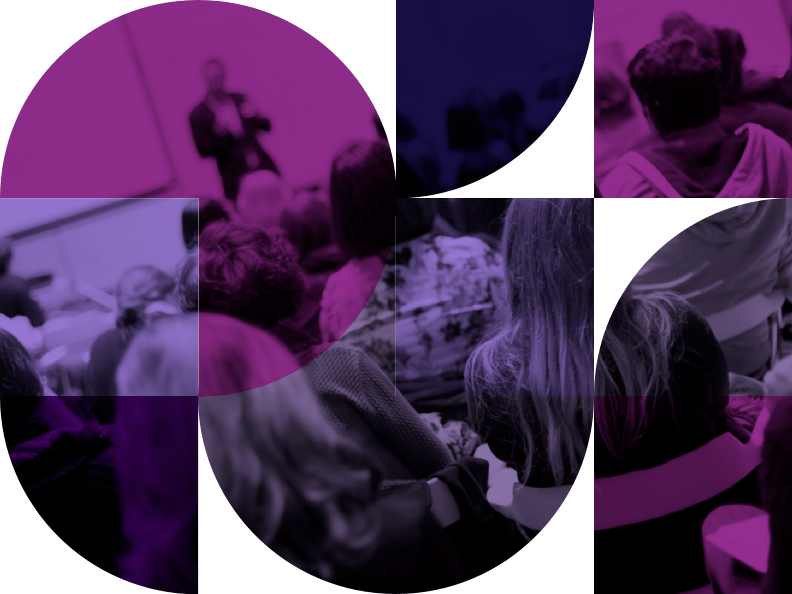 23/24 April, Dubai or 12/13 June, London - Earlybird discounts available. Expensive and time-consuming construction disputes are often caused by poorly expressed claims. If a claim is to succeed it must be prepared in line with best practice. If not, you can expect a drawn-out process, taking your team away from their work. At worst, your claim will be rejected. Failure to prepare claims to the appropriate standard will cost you dearly. This valuable two-day workshop will give you the skills and knowledge to prepare a claim. Our step-by-step process will teach you to prepare accurate claims; claims which will result in successful awards and avoid expensive disputes. Would you like to know how to do things practically? Avoiding theoretical scenarios? These workshops feature real-life examples. When you leave the workshop, you will understand exactly how to prepare the perfect claim for your projects. Each module uses case studies based on real-life projects. Group assignments will see you putting the principles into practice. 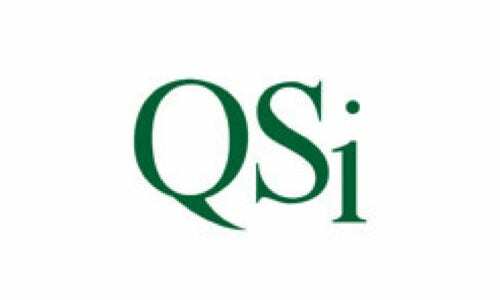 Our presenters have decades of experience in the specialist field of claim preparation. They are known for their dynamic and engaging presentation style. You will benefit from face to face mentorship and support throughout the course. *Membership is available at Associate level with no other pre-requisites for those who complete and pass the optional post-course assignment. Application fee waived. Annual membership fees required. This module introduces a case study comprising a residential and commercial project where the Contractor encountered unforeseeable ground conditions. This caused the Contractor to incur standing time. It also caused delay to the groundworks. Understand how the Contractor has been affected by this event and the link between cause and effect. Learn how to identify the potential claims. Investigate the Contract to verify that the Contractor has an entitlement to make a claim. Examine the contractual requirements for notices. Understand why contracts place such high importance on the submission of notices. Understand the importance of good records. Review the types of records necessary for claims. Appreciate how good record management makes claim preparation more efficient. Learn how to create a timeline to assist with compiling a claim. Understand good practice when preparing a baseline programme. Learn the correct principles when preparing delay analyses. Examine different types of delay analysis. Learn the procedure for a Time Impact delay analysis. Learn how to examine the results of the delay analysis. Correctly calculate an extension of time. Understand and identify what Costs may be claimed. Learn the correct principles of cost recovery. Appreciate how to prepare and present the Cost calculations. Learn the Four Key Points for an effective claim and how to comply with them. 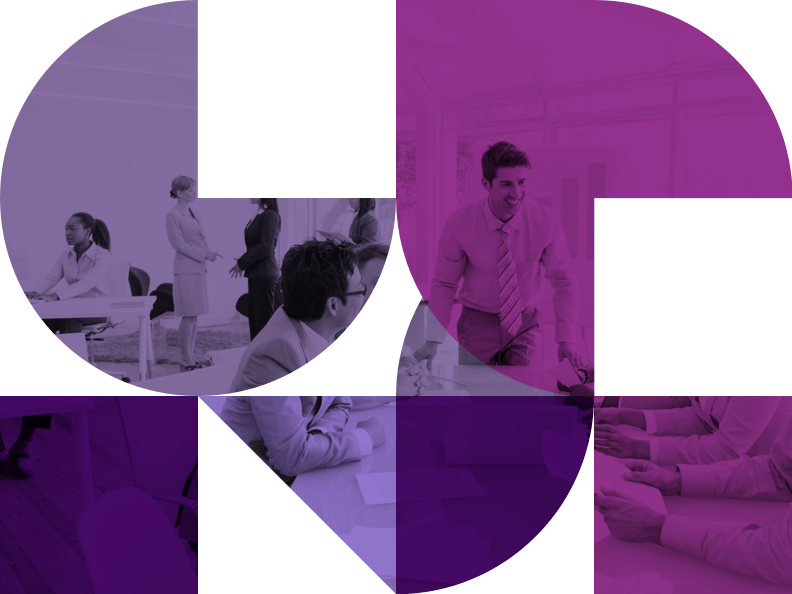 Understand how to format and prepare a claim submission to a good professional standard. Understand how the “front matter” of the claim helps to bring clarity to a reviewer. Learn how it establishes the background to the matters before the details of the claim are presented. Understand what the object of a claim is. Learn and understand the essential elements of a successful claim. Appreciate the types of event that provide entitlement to make a claim. Understand how to prepare a narrative to clearly explain the cause of the claim. Understand the importance of linking cause with effect. Examine the possible effects of an event. Learn how to correctly summarise a narrative. Discover how to identify the information necessary to perform a delay analysis. Understand the importance of justifying the delay analysis and explain how it has been performed. Learn how to explain the principles of cost recovery in a claim narrative. Understand how simply presented and well-explained calculations will enhance your claim. Ensure ease of understanding in your claims. Identify where to find the entitlement to make a claim. Appreciate how to clearly demonstrate the contractual entitlement in a claim narrative. Learn how to correctly demonstrate that the notice provisions have been complied with. Understand why the Executive Summary and Statement of Claim are important parts of a claim narrative. Learn what should be included in these sections and how to effectively draft them. Appreciate the importance of substantiating every statement made, every fact relied on and each calculation included in the claim. Understand how to best provide substantiation to assist the reviewer and to ensure that your claim is a stand-alone document. 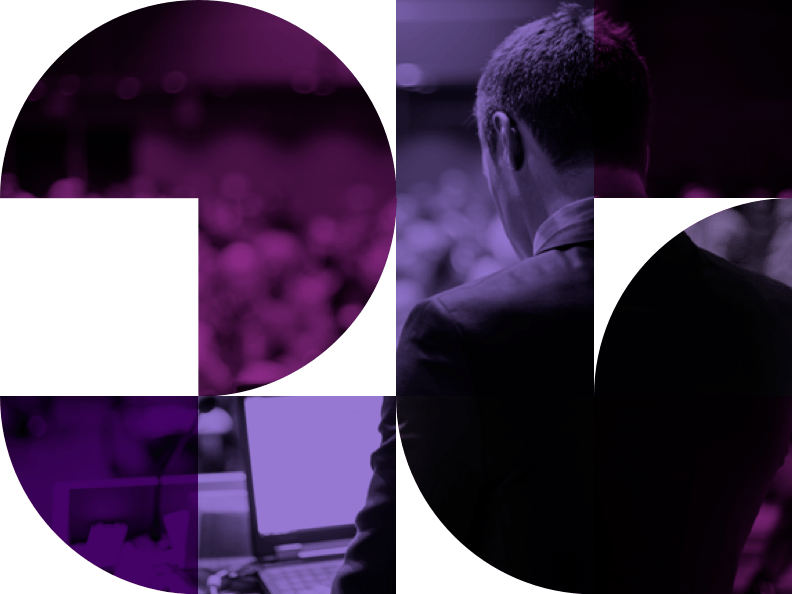 Learn how to organise and present exhibits, programmes, calculations and other documents. Ensure anything relied upon in the claim narrative is designed to make the reviewer’s job easy and efficient. Appreciate the importance of having a peer review carried out before finalising the claim. This is a brand new course which will feature a full set of materials and tuition. Registration will take place at 8:30am and the course will run from 9:00am – 5:30pm on both days, with two refreshment breaks and lunch, spread out across the day. 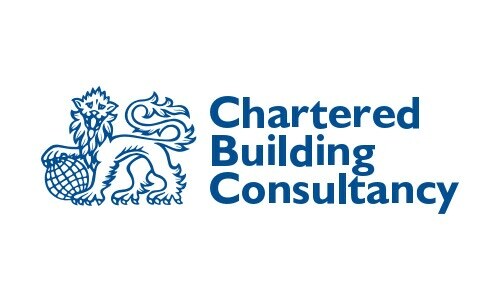 Our workshops are the result of decades of expertise in the construction industry, especially within the specialist field of construction contracts and claims. Like you, Claims Class tutors have worked on site in hard hats and boots. Faced with piles of documentation and incomplete records, we understand the challenges you face daily. Being tasked with submitting a claim without a good idea of where to begin is daunting. Understanding the difficulties that you are currently facing and understanding your frustrations ensures your tutors understand your problems. We’ve put all that hands-on experience into shaping this dynamic learning experience. 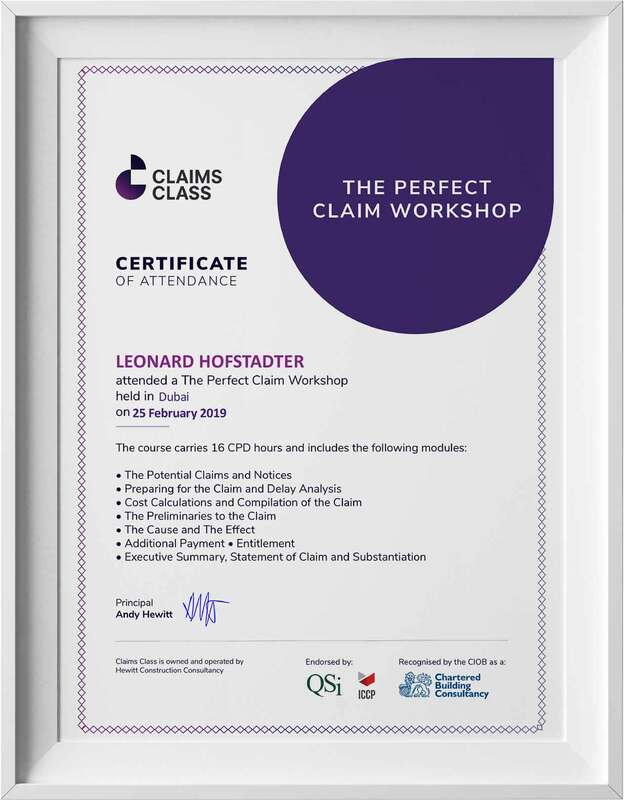 Our 2-Day Perfect Claim workshop is ideal if you are able to take a little time out of the working week. Join us to gain the knowledge you need to do your job well. Whether you are new to the world of claims or wish to refresh your knowledge, we guarantee that this course will help you. 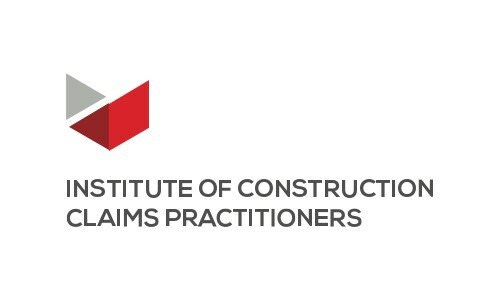 Attendees are eligible for membership to the Institute of Construction Claims Practitioners at Associate level (based on completion and pass of the optional post-course assignment). 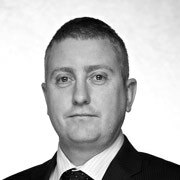 This workshop has been developed and is presented by top authority on claims, Andy Hewitt, author of Construction Claims & Responses: effective writing & presentation and The FIDIC Contracts: Obligations of the Parties. 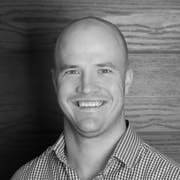 Andy is well known for his engaging presentation style and ability to clearly communicate new concepts to those who are still learning. Early bird savings still available. We also offer Basic and Intermediate e-courses and a traditional distance learning course all on the topic of construction claims and each comes with its own set of benefits and learning outcomes. What qualifications and experience do I need to take this workshop? There are no minimum qualifications but you will need to understand the construction process and have a basic knowledge of construction contracts. The course is suitable for many disciplines, but particularly, quantity surveyors, contract administrators, planners, controllers, engineers and those who deal with contractual and commercial matters. Those whose job it is to manage claims, such as project managers, contracts managers and architects will also gain knowledge of the process. Is the course reliant on one particular form of contract? The course is not heavily reliant on any particular form of contract. However, the assignment case studies and examples demonstrated throughout the course refer to FIDIC for illustration purposes only. We have chosen FIDIC as it is a straight-forward form of contract, widely used on projects across the world. Gain expertise and improve your ability to effectively work with the FIDIC forms of contract, at our interactive 3-day workshop. A strong emphasis on practical learning, group assignments, case studies based on real projects and face-to face presenter interaction and group support will guarantee an engaging and interactive learning experience. If you’ve been working in the construction industry for some time, then maybe you’ve noticed the rise in the number of claims. If claims, or responses to claims, are not prepared, managed and responded to properly, this can result in the loss of precious time and money for all parties involved. 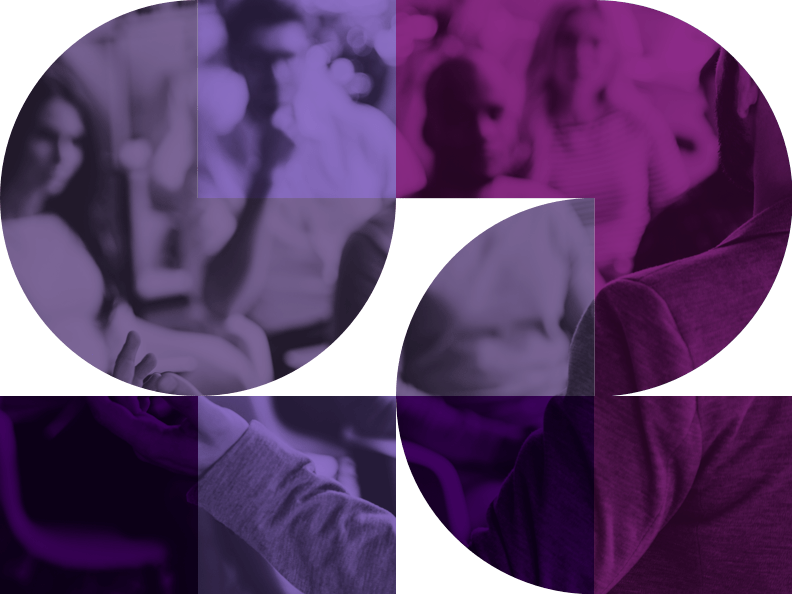 In just two days, you’ll gain the insight and confidence you need to successfully prepare, write and manage all manner of claims and responses. If you are looking to seriously enhance your understanding of this intricate process, then our 2-day Construction Claims workshop is perfect for you. Thanks to a focus on practical rather than theoretical learning, plus group assignments using case studies based on real projects, you’ll acquire a new level of understanding that you can immediately apply to your own work. 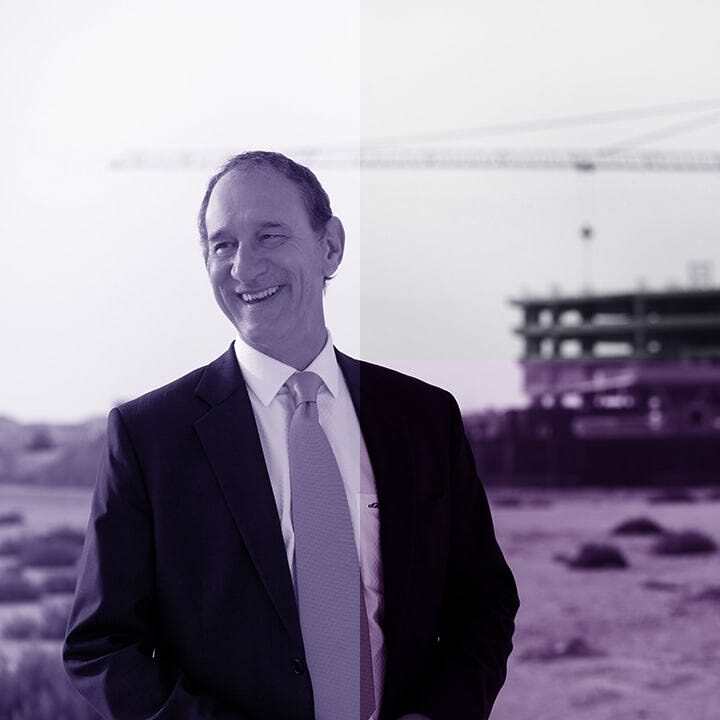 You’ll also benefit from face to face mentorship and support of presenters with decades of experience in the specialist field of construction and claims, known for their dynamic and engaging presentation style. *For those who complete and pass the optional post-course assignment. Membership available at Associate level with no pre-requisites required. Application fee waived. Annual membership fees required. Understand the key principles of delay analysis. We’ve worked on site in our hard hats and boots. We've been faced with piles of documentation and incomplete records. We've been tasked with having to submit a claim without having a good idea of where to begin. Basically, we've been through the difficulties that you are currently facing and understand your frustrations, and we’ve put all that hands-on experience into shaping this dynamic learning experience. Our 2-day Construction Claims workshop is perfect for you if you are able to take a little time out of the working week to gain the knowledge you need to do in order to do your job well. Whether you are new to the world of claims or wish to refresh your knowledge, we guarantee that this course will help you. The course is not heavily reliant on any particular form of contract because most standard forms include entitlement to time and/or payment under similar circumstances. What you learn will therefore be applicable to whatever form of contract you are working with. Having said that, we do make the course relevant to the region in which we are presenting so you will find that the clauses used within the presentation and the case studies will be based on forms of contracts frequently used in the location of the course. In the Middle East for example, we refer to FIDIC whereas in the UK we refer to JCT and NEC. What is the difference between the 2-day Construction Claims Workshop and the Construction Claims Intermediate E-Course? The only difference between these courses is the mode of delivery. The workshop is delivered in a classroom setting over 2-days, whereas the e-course is delivered online and you are able to log on anytime, anywhere to access the course content. In addition to the Construction Claims Intermediate E-course, we also have a Basic e-course and the difference between those lies in the learning outcomes and benefits they provide. Check out our comparison page to compare construction claims e-courses. An interactive workshop to help you manage claims under FIDIC’s often complex forms of contract. FIDIC is a global body that writes and produces construction contracts. Maybe you’ve worked on projects using the FIDIC contracts and had to manage claims under their conditions, but are still confused. Under what circumstances can a claim be made? What exactly can be claimed? And what is the correct protocol for each Engineer response or determination? We know how you feel. We’ve asked these same questions over the years and have waded through the same frustrations. In just two days, you’ll gain the clarity you need to make working with claims under FIDIC a more simple and headache free process. If you are looking to seriously enhance your understanding of this intricate subject, then our Understanding Claims Under the FIDIC Contracts workshop is perfect for you. In a hands on, interactive group setting, we’ll look at real life scenarios relating to the FIDIC Red, Yellow, Silver and Gold Books. We’ll break down each clause within these various FIDIC contracts to help you understand how each one works – whether you’re on the Employer, Contractor or Engineer’s side. Thanks to a focus on practical rather than theoretical learning, plus group assignments using case studies based on real projects, you’ll acquire a new level of understanding that you can immediately apply to your own work. You’ll also benefit from face to face mentorship and support of presenters with decades of experience on projects using the FIDIC contracts and in the specialist field of claims, known for their dynamic and engaging presentation style. *For those who complete and pass optional post-course assignment. Membership available at Associate level with no pre-requisites required. Application fee waived. Annual membership fees required. We give you aprocedure for dealing with claims so that the Engineer’s obligations are met and disputes are avoided. We’ve worked on site in our hard hats and boots. We've been faced with piles of documentation and incomplete records. We've been tasked with having to submit a claim without having a good understanding of the contractual basis for it. Basically, we've been through the difficulties that you are currently facing and understand your frustrations, and we’ve put all that hands-on experience into shaping this dynamic learning experience. 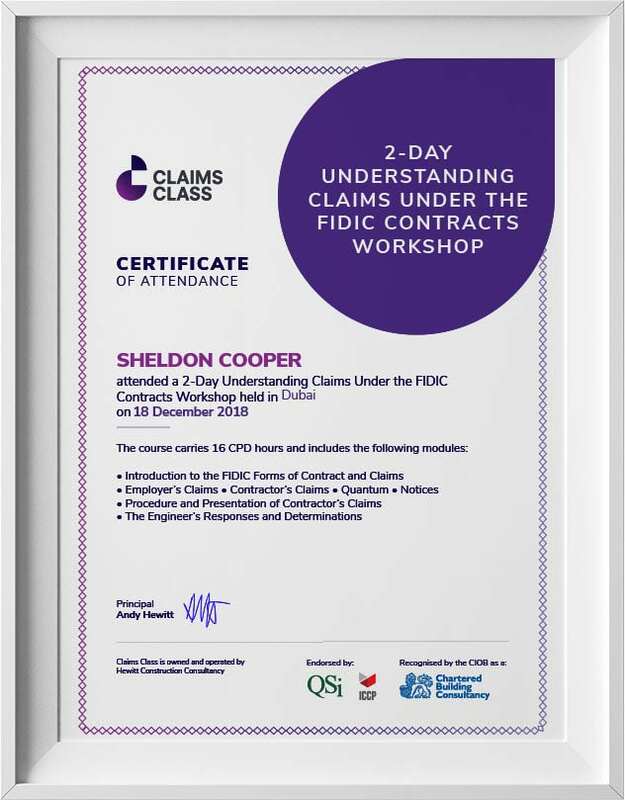 Our 2-day Understanding Claims Under the FIDIC Contracts Workshop is perfect for you if you are able to take a little time out of the working week to gain the knowledge you need to do in order to do your job well. Whether you are new to the FIDIC contracts and claims or wish to refresh your knowledge, we guarantee that this course will help you. Take an Understanding Claims under the FIDIC Contracts E-Course instead. We offer Basic and Intermediate e-courses, each with its own set of benefits and learning outcomes. What qualifications and experience do I need to take the course? There are no minimum qualifications but you will need to understand the construction process and have a basic knowledge of the FIDIC forms of contract. The course is suitable for many disciplines, but particularly, quantity surveyors, contract administrators, planners, controllers, engineers and those who deal with contractual and commercial matters. Those whose job it is to manage claims, such as project managers, contracts managers and architects will also gain knowledge of the process. Do I have to register online for the course or are there alternative ways to register? Online registration is the quickest and easiest way to register; you simply have to complete a short registration form and make payment via credit card. We understand that not everyone likes to use credit cards though and, in some cases, your company may be paying for you and may require an invoice and payment via bank transfer. In that case, please contact us and we’ll send you an offline registration form and invoice for payment. What is the difference between the 2-Day Understanding Claims Under the FIDIC Contracts Workshop and the Understanding Claims Under the FIDIC Contracts Intermediate E-course? The only difference between these courses is the mode of delivery. The workshop is delivered in a classroom setting over 2-days, whereas the e-course* is delivered online and you are able to log on anytime, anywhere to access the course content. In addition to the Understanding Claims Under the FIDIC Contracts Intermediate E-Course, we also have an Understanding Claims Under the FIDIC Contracts Basic E-Course and the difference between those lies in the learning outcomes and benefits they provide. Check out our comparison page to compare e-courses. *This e-course will launch by August 2018. FIDIC is the globally recognised body known for its standard forms of contract used to administer construction projects all over the world. We know that working with the FIDIC contracts is not without its challenges. How do you know which contract to use and how to differentiate between each one? How do you get your head around the obligations of each party and their rights and remedies? What are all the procedures that must be followed? Our 3-day Practical Use of the FIDIC Contracts workshop will help you understand all of this and much more. In just three days, you’ll gain the insight and confidence you need to successfully work with the FIDIC forms of contract. If you are looking to seriously enhance your contractual understanding then our Practical Use of the FIDIC Contracts workshop is perfect for you. Thanks to a focus on practical rather than theoretical learning, plus group assignments using case studies based on real projects, you’ll acquire a new level of understanding that you can immediately apply to your own work. You’ll also benefit from face to face mentorship and support of presenters with decades of experience in using these contracts, known for their dynamic and engaging presentation style. This workshop covers the use of the 1999 editions of the FIDIC Conditions of Contract for Construction (the ‘Construction Contract’) and the FIDIC Conditions of Contract for Plant and Design-Build (the ‘Design-Build Contract’). Whether you want to boost your knowledge of FIDIC contracts or are new to the subject, you will gain an excellent insight into navigating the FIDIC forms of contract. 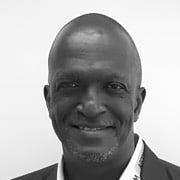 We've been faced with all manner of contracts and had to work out what the clauses mean and how to correctly interpret them from both contractor, employer and engineer perspectives. Basically, we've been through the difficulties that you are currently facing and understand your frustrations, and we’ve put all that hands-on experience into shaping this dynamic learning experience. Our 3-day Practical Use of the FIDIC Contracts workshop is perfect for you if you are able to take a little time out of the working week to gain the knowledge you need to do in order to do your job well. Whether you are new to the world of FIDIC or wish to refresh your knowledge, we guarantee that this course will help you. Take a Practical Use of the FIDIC Contracts E-Course instead. We offer a Basic and Intermediate e-courses, each with its own set of benefits and learning outcomes. There are no minimum qualifications but you will need to understand the construction process and have a basic knowledge of construction contracts. The course is suitable for many disciplines, but particularly, quantity surveyors, contract administrators, planners, controllers, engineers and those who deal with contractual and commercial matters. What is the difference between the 3-Day Practical Use of the FIDIC Contracts Workshop and the Practical Use of the FIDIC Contracts Intermediate E-course? The only difference between these courses is the mode of delivery. The workshop is delivered in a classroom setting over 3-days, whereas the e-course is delivered online and you are able to log on anytime, anywhere to access the course content. In addition to the Practical Use of the FIDIC Contracts Intermediate E-course, we also have a Practical Use of the FIDIC Contracts Basic E-Course and the difference between the two courses lies in the learning outcomes and benefits they provide. Check out our e-course comparison page to compare Practical Use of the FIDIC Contracts e-courses.